A doctor was once heard to say that it is a pity we know our own age; otherwise, we could just say that we are as old as we feel. The populations of most countries are ageing, and because of this we can anticipate many years of retirement. We need to make the most of this opportunity, but we are faced with exhortations such as act your age. Does this mean that older people should not have fun anymore, but should instead conform to conventional stereotypes such as being unproductive, conventional, inflexible, serene, and no longer interested in intimacy? In other words, should people have to grow old gracefully? The answer is no. Instead, we should enjoy ageing while still having fun and living life to the fullest. The author, Dr. Mike Lowis, is a psychologist and theologian who has numerous academic publications to his name, including over sixty articles in peer-reviewed journals, two books and two book chapters. His vast research experience, plus being himself in the third age of life, adequately qualifies him to write on the topic of making the most of the retirement years. He delights in debunking the myths and stereotypes of ageing, and gives many examples of individuals who have achieved great things in later life. The book includes details on several ways that can help older people to cope with life, including making full use of both music and humour. 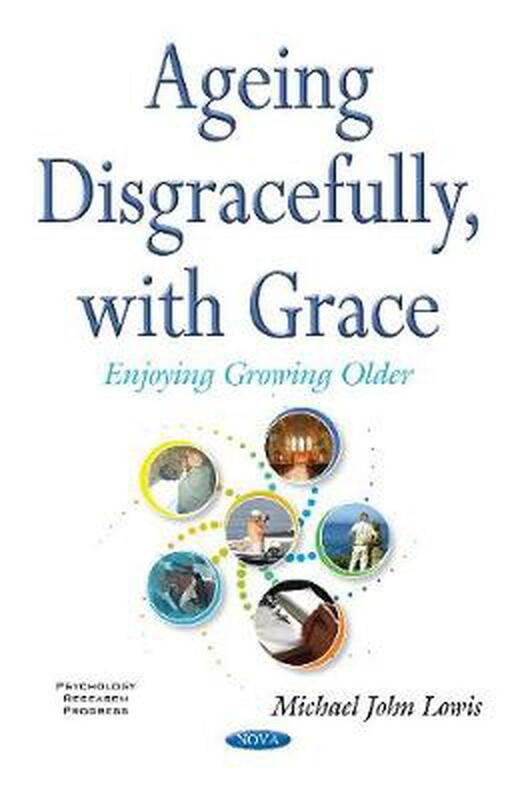 It also reviews biblical texts that refer to the virtues of, and the respect for, older people. This book is written in an accessible style that should also appeal to the interested general reader. The book also includes some simple self-test exercises that readers are invited to complete, the results of which should help those interested to gauge their own levels of progress toward life satisfaction. Foreword; Preface; How Old Are You? ; There is No Such Age as Old; Myths, Stereotypes, Images & Gains; Life Satisfaction; Faith in the Third Age; Ageing in the Old Testament; Ageing in the New Testament; Humour... One of the Greatest Coping Methods; The Positive Effects of Music; Conclusions: Is There a Happiness Formula? ; References; Index.